To find your desired course, click the appropriate category on the left and view course details by clicking on the the item of your choice! 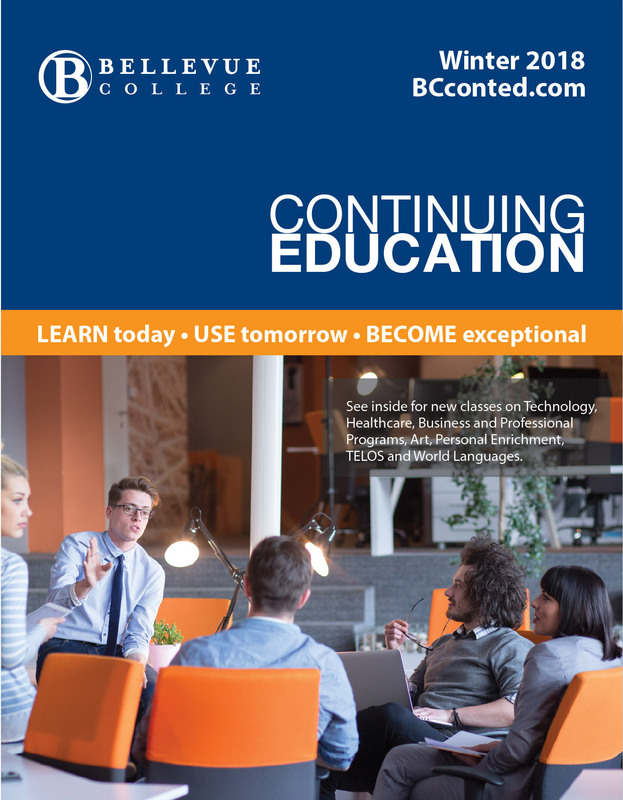 Community ESL Classes are a part of the English Language Institute on the Main Campus of Bellevue College. For information, please call 425-564-2411. Community ESL Class Refund Policy: If you need to withdraw from class, you MUST call 425-564-2411 OR EMAIL b.titus@bellevuecollege.edu. ***100% refund for withdrawals before the 2nd class meeting. ***50% refund for withdrawals before the 3rd class meeting OR the 10th day of the BC quarter, whichever comes first. ***No refund for withdrawals after the 3rd class meeting OR the 10th day of the BC quarter, whichever comes first. For the first day of BC quarter, please refer to BC academic calendar at http://www.bellevuecollege.edu/enrollment/calendar To register by phone, call English Language Institute at 425-564-2411. To view classes, please see the list below.